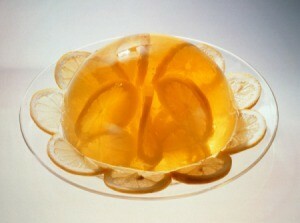 Even if you are dieting to lose weight or eating a restricted sugar diet, you can still enjoy Jello salads. This page contains sugar free Jello salad recipes. 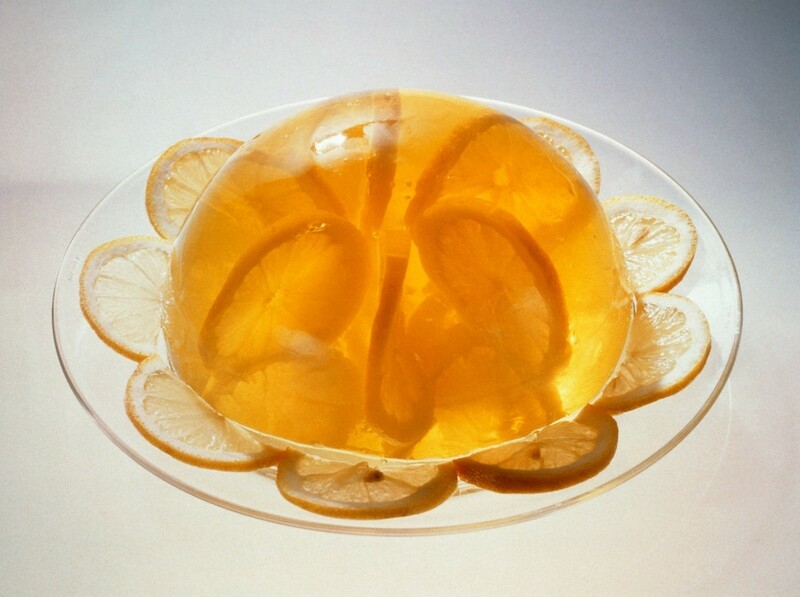 My fruit choices sometimes match the Jello flavor (Ex. : mandarin orange slices and drained crushed pineapple with orange Jello. Or drained fruit cocktail with lime Jello.) With fruit cocktail, no more fruit is necessary unless you want to add it. DO NOT mix Jello to package directions. In a large bowl, stir by hand, all ingredients. This is the fastest salad I can make and can be made up in a moments notice, if need be. Can be eaten for any meal as a entree, salad, snack or dessert. Can easily be duplicated or tripled. You don't have to use sugarfree ingredients in this, if you choose not to. Source: A pal brought a dish of this to my Papaw's memorial years ago. I though it was heavenly and asked for the recipe. I've changed it to suit my own tastes, any fruits can be used in it. This recipe always gets compliments. Drain pineapple, reserving juice. Prepare gelatin in large bowl according to package directions, adding salt and using reserved pineapple juice as part of the liquid. Mix pineapple, cabbage, celery, carrot, bell pepper, and olives into gelatin mixture. Pour into ungreased 13x9-inch baking dish. Refrigerate until firm, 4 to 5 hours. Cut salad into squares; arrange on lettuce-lined plates. Top each serving with a tablespoon of mayonnaise. Dissolve gelatin in hot water. Was the unpeeled orange, cut in quarters and remove seeds. Put orange quarter (with rind) through food chopper. Fold cranberry sauce and chopped orange into gelatin. Pour into individual molds. Chill until firm. Unmold on crisp salad greens.